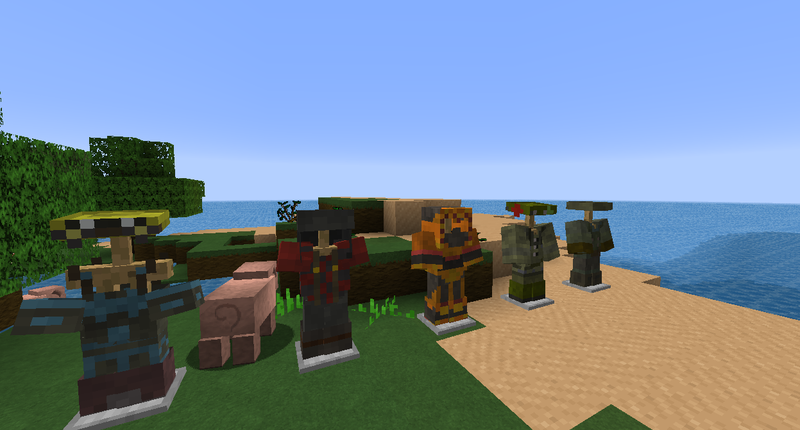 A minecraft mod what brings the world of Gilenior to your game. I'm started working on this mod in 2017 october now i think i made such a great progress. 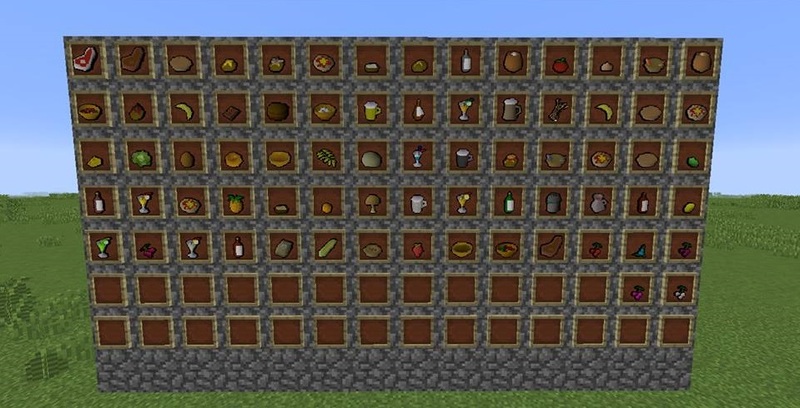 add more contents from week to week and upload a new version in mostly every month with bugfixes and contents to bring the Runescape experience to minecraft. 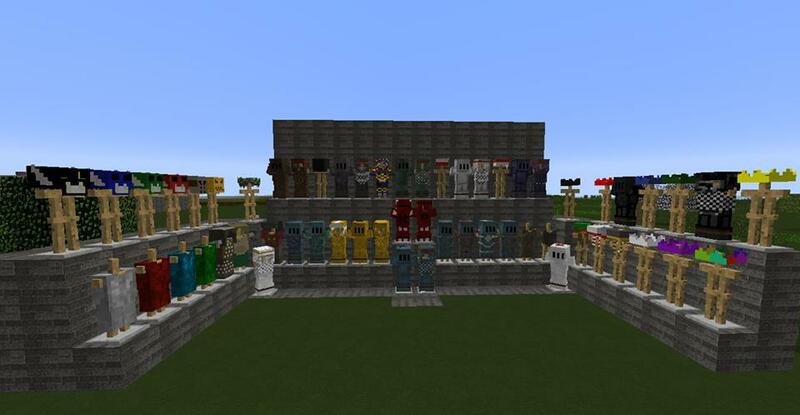 The mod have a great ammount of armors, weapons, ores and functionalities too i hope you will going to enjoy it. I would be glad if you going to support my mod.